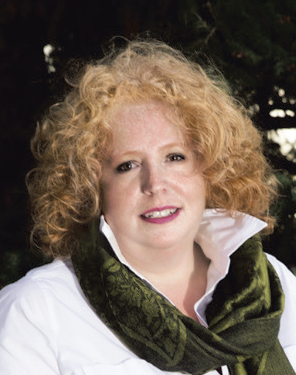 Cindi Johnston is a Canadian thought-leader, educator, and author who teaches Earth-based alchemical practices. With 18 years of extensive training and experience with Shamanic tradition, Cindi has learned from spiritual leaders in Peru, Mexico, and other Indigenous communities. These leaders have invited her to be their voice in sharing their ancient teachings with the modern world.